Providing top-notch service to address many needs for customer’s feet. Proper, customizable diabetic shoes and inserts can help prevent serious foot issues, whether recently diagnosed with diabetes or have had it for many years. The vast majority of our custom products start with a digital 3D image, which creates an easy, fast turnaround experience in custom orthotics. The Comfort Scan Mobile gives our partners cutting-edge technology to order custom orthotics within minutes. Working with a Dr. 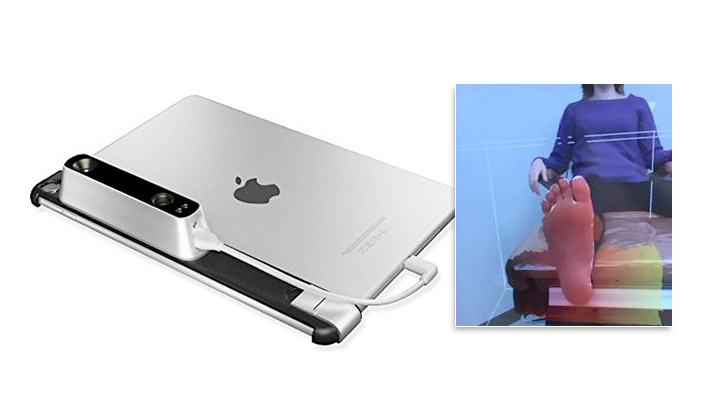 Comfort partner, the Comfort Scan Mobile captures a 3D image through an occipital camera. Markers are then positioned on the foot image to determine appropriate sizing. The 3D image is sent to our lab where we begin the process to customize the exact needs for the foot. This process can have significant cost and time savings for the customer. We work with traditional molds or castings too. When we receive the foot impression, it is scanned by our staff using our 3D technology. All orders are reviewed by highly-trained staff to ensure that the orders are complete and comprehensible before entering the manufacturing process. Each insert/orthotic is assembled by hand, inspected, and packaged before leaving the Custom Fabrication Lab to be shipped to the customer. Using the most up-to-date technology mixed with traditional hand craftsmanship, Dr. Comfort is poised to continue to deliver top-quality custom diabetic products. 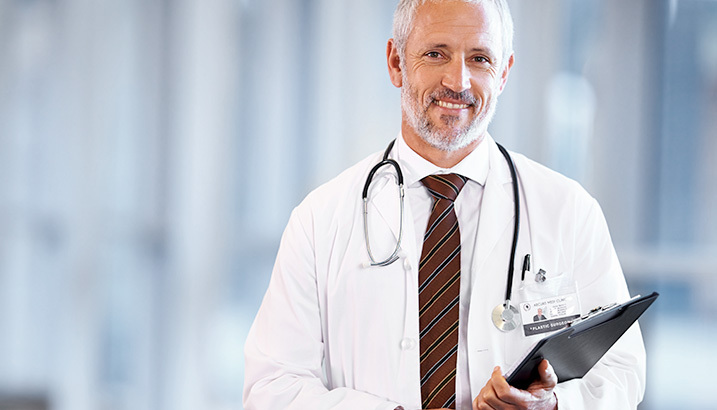 Speak with an authorized Dr. Comfort footwear partner in your area.